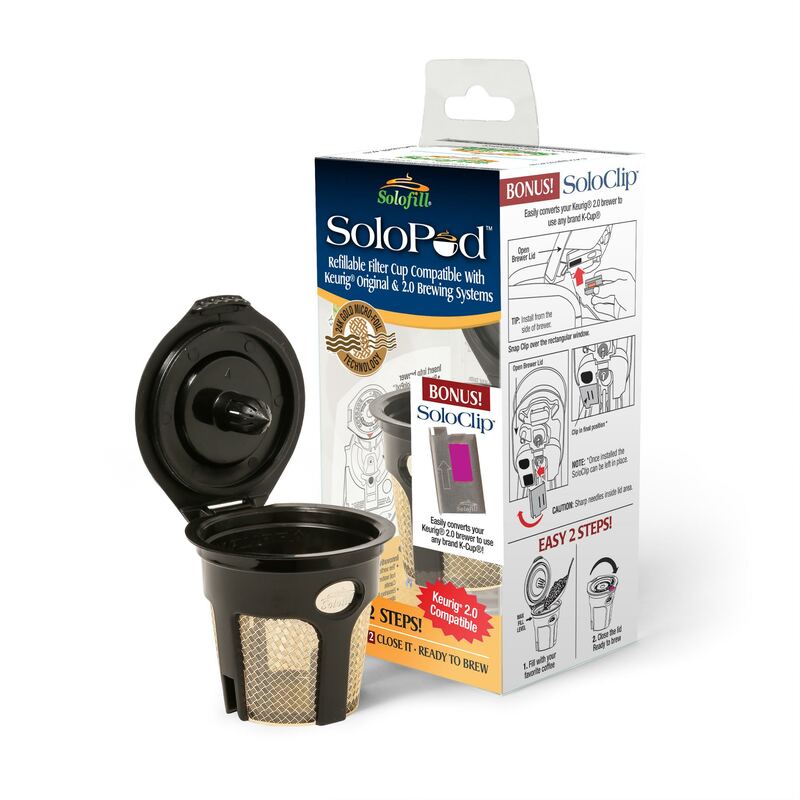 What’s So Great About The SoloPod™K4 Filter ? 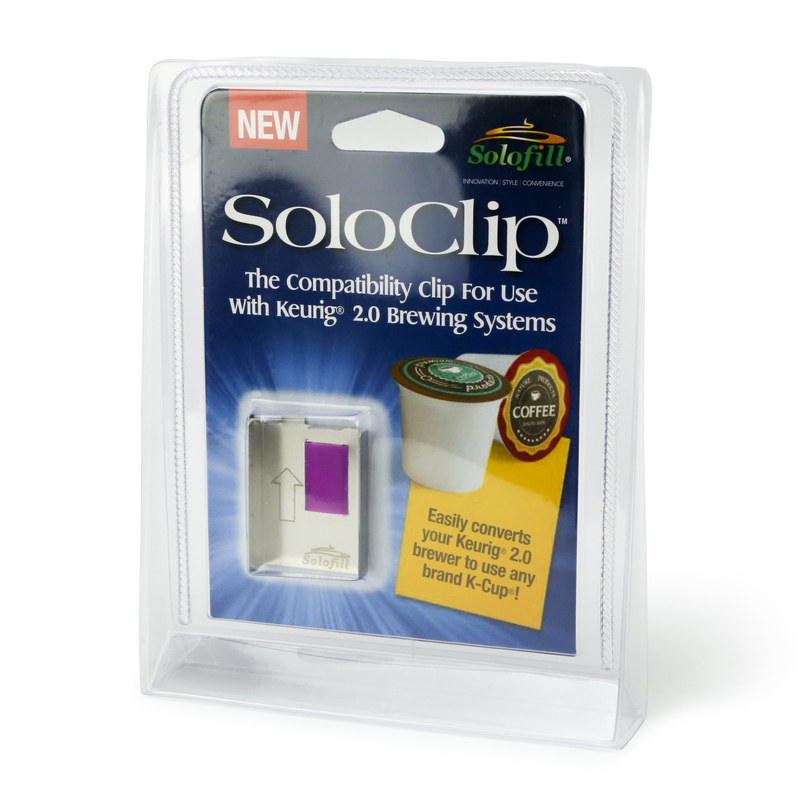 Refillable Brewing Pod for Keurig 2.0 Brewing System. 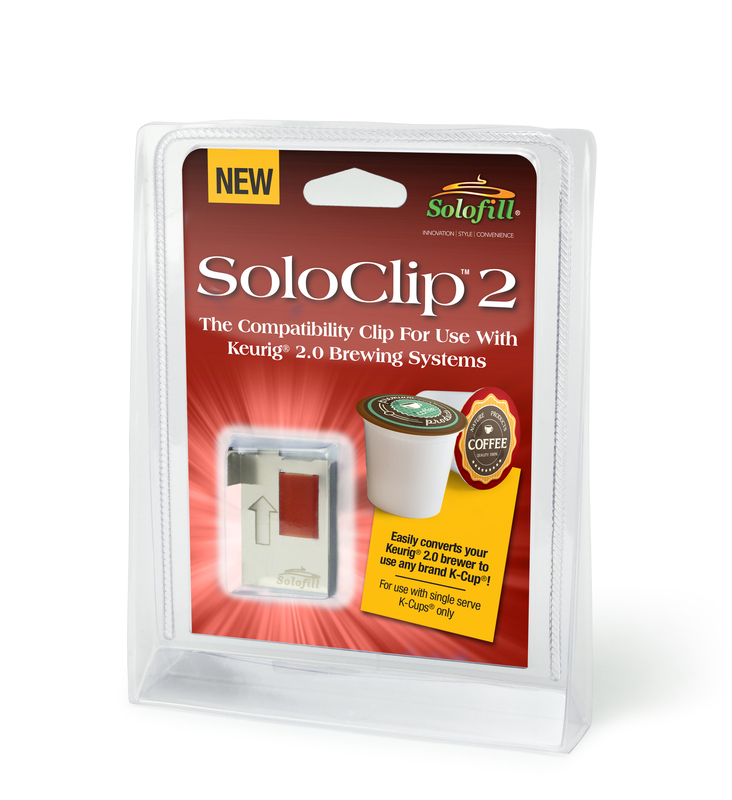 For use with K-Cup® only. What’s So Great About The SoloClip 2™? Once installed the SoloClip 2 can be left in place.